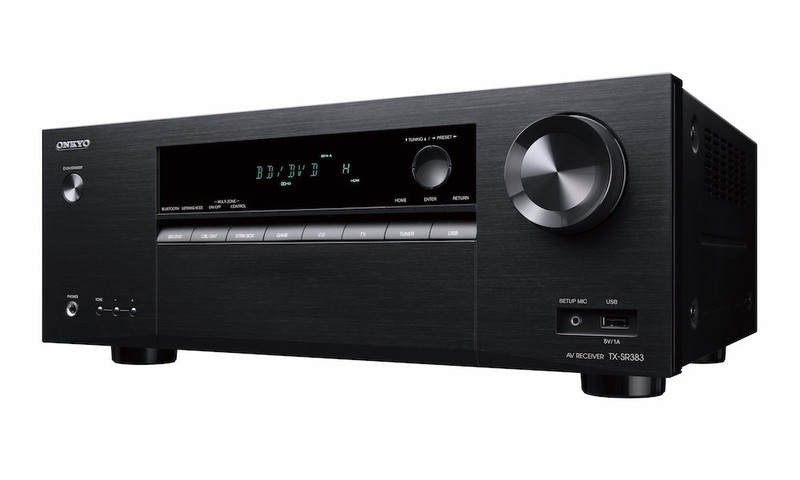 Denon just announced the 7.2-channel AVR-X4100W ($1400) and 9.2-channel AVR-X5200W ($2000) premium Network A/V receivers with Dolby Atmos — a new multi-dimensional sound technology that places and moves specific sounds anywhere in the room, including overhead, to bring entertainment alive all around the audience. 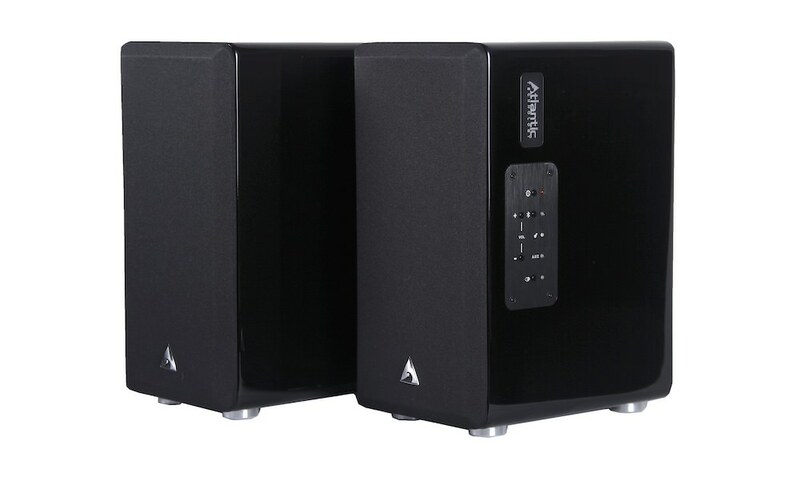 The new AVR-X4100W (pictured top) features a power amplifier with 200 watts per channel to create a stunning cinema sound and detailed music playback. 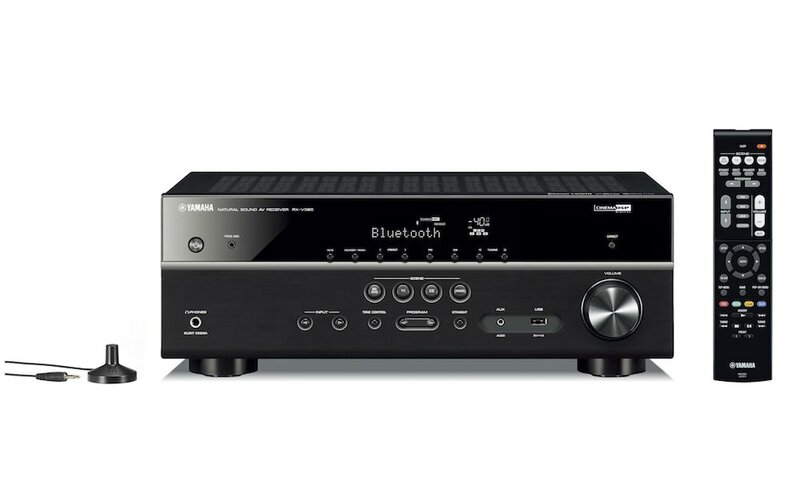 Its advanced audio section includes the highest resolution audio decoders like Dolby TrueHD and DTS-HD Master Audio. 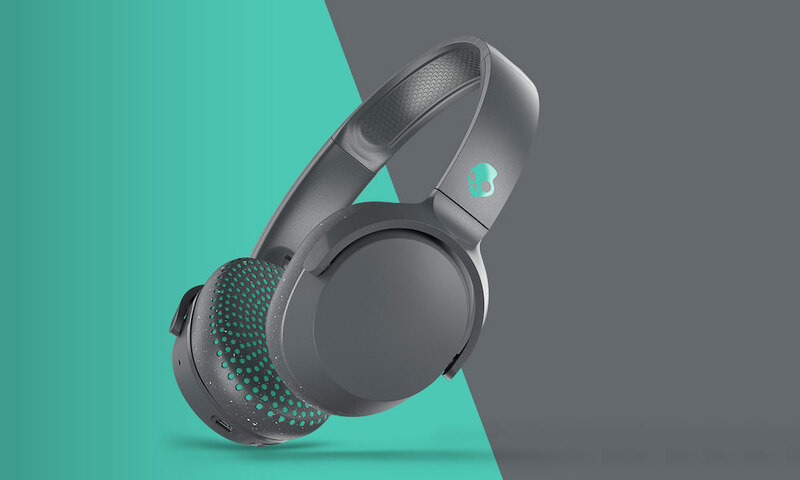 It also offers DTS Neo:X, Audyssey DSX and Dolby Pro Logic IIz for an even more realistic surround experience with additional height or wide speakers. 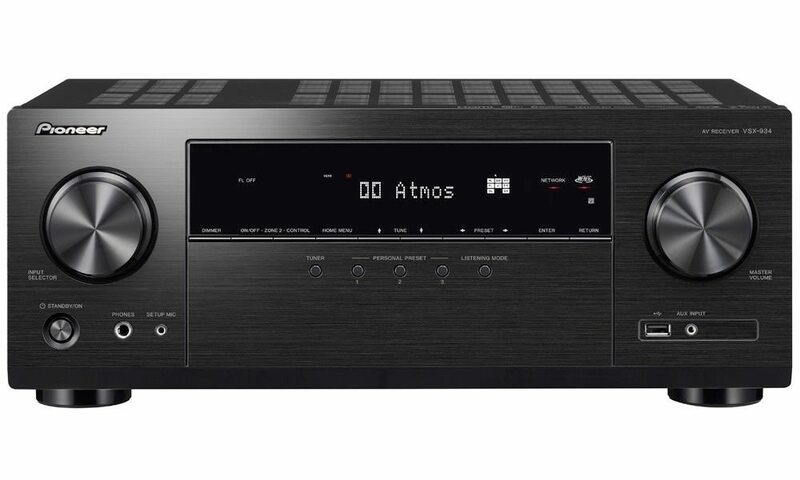 For the ultimate in audio refinement, the AVR-X4100W features Denon’s own D.D.S.C.-HD circuit with renowned AL24 Processing Plus, and also has a Denon Link HD connection for jitter-free transmission from a supporting Denon Blu-ray player. 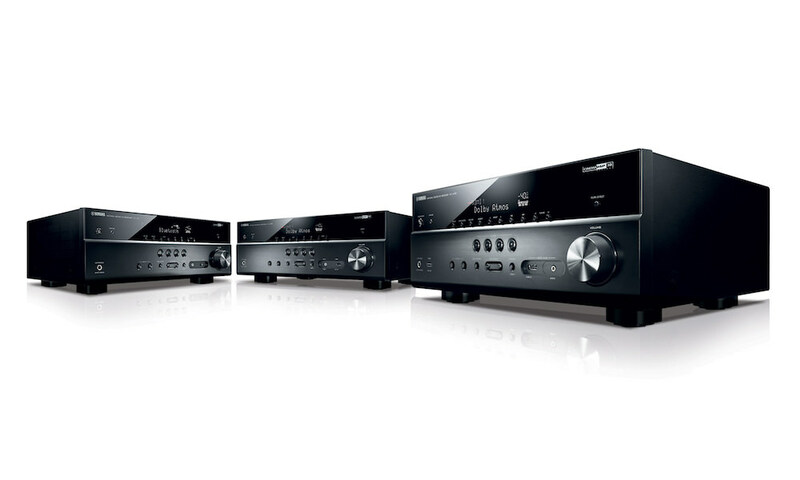 Discerning consumers will also appreciate the fact that the new receiver features the most advanced Audyssey package including Audyssey MultEQ XT 32 (Pro ready) room calibration with Sub EQ HT and LFC. 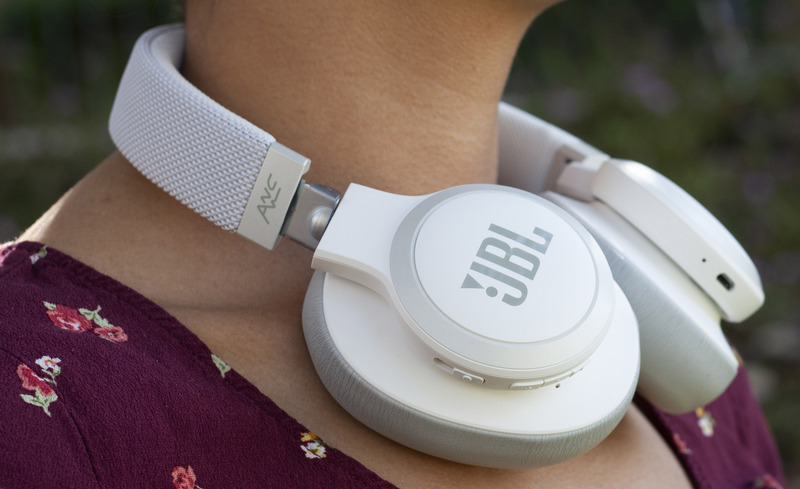 With Dolby Atmos, sound comes alive from all directions, including overhead – true three-dimensional sound. Thanks to its four DSP (Digital Sound Processing) engines, the AVR-X4100W has enough processing power to run an Audyssey calibrated nine channel Dolby Atmos layout. 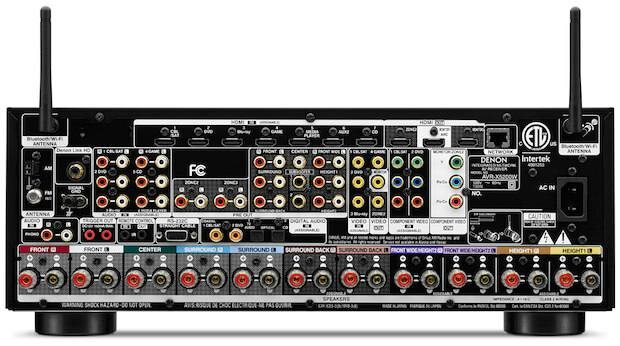 By adding an additional 2-channel power amplifier, the Dolby Atmos experience can thus be expanded by using 5.1.4 or 7.1.2 configurations. 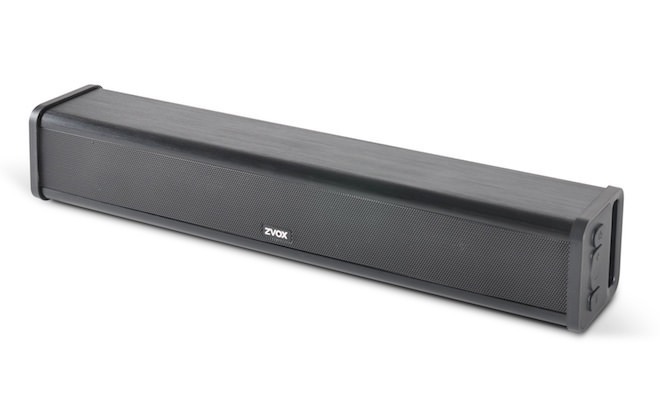 A 5.1.4 speaker configuration is based upon a traditional 5.1 speaker layout complemented by 4 overhead or Dolby Atmos-enabled speakers. 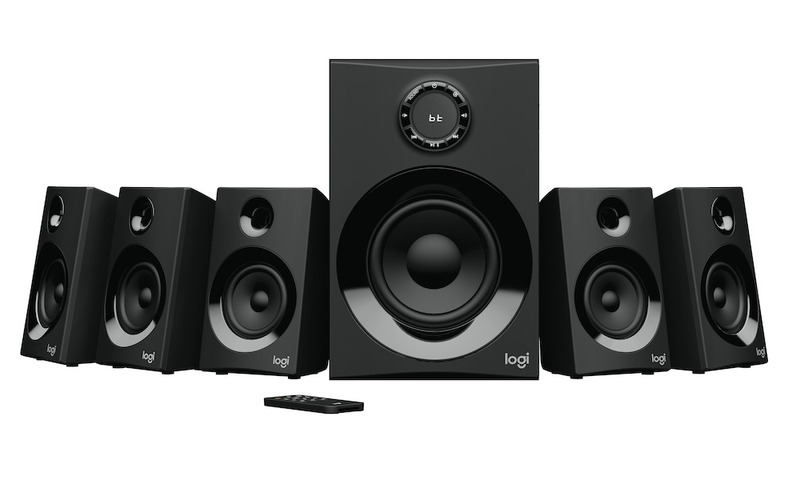 A 7.1.2 configuration is based on a 7.1 speaker layout with 2 overhead, or Dolby Atmos-enabled speakers. 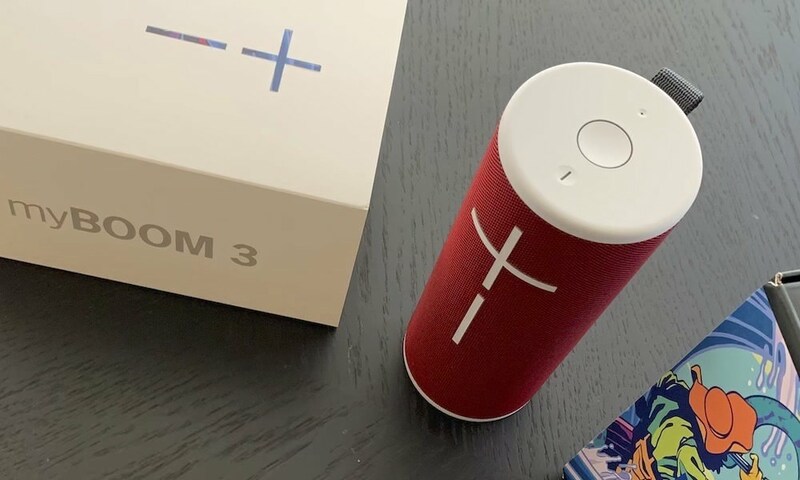 Denon’s new X series AVRs all have built-in Wi-Fi to easily connect to a home network, and Bluetooth to connect mobile devices with the touch of a button. 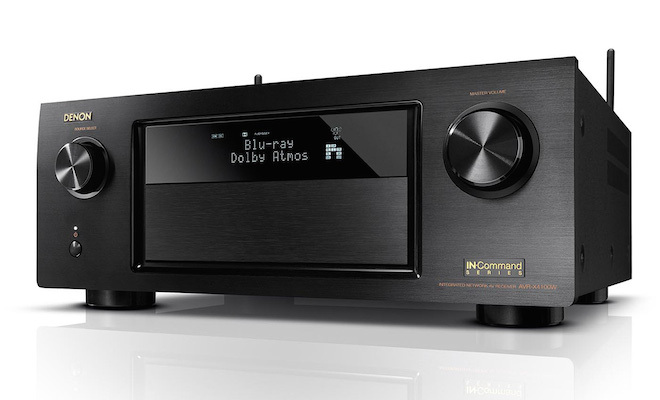 Once connected, the AVR-X4100W opens up the living room to literally unlimited music sources and playback options. 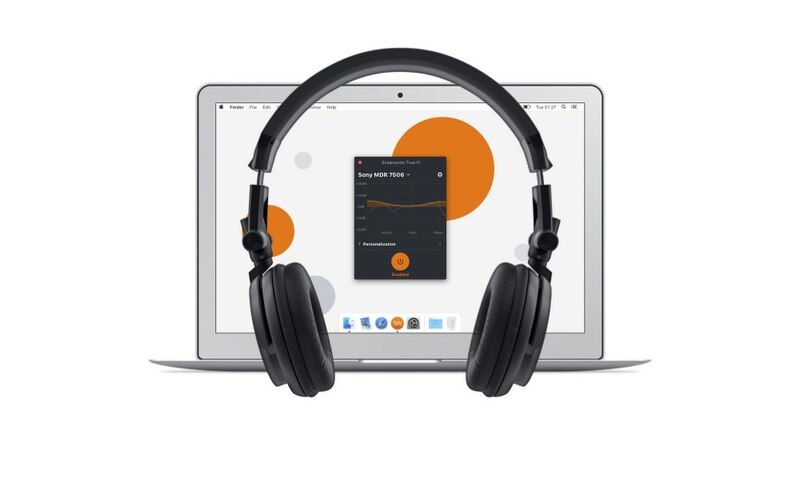 Users can stream their own music most conveniently from Apple iDevices via AirPlay, or access their music library on DLNA compatible devices like a network attached storage device (NAS). 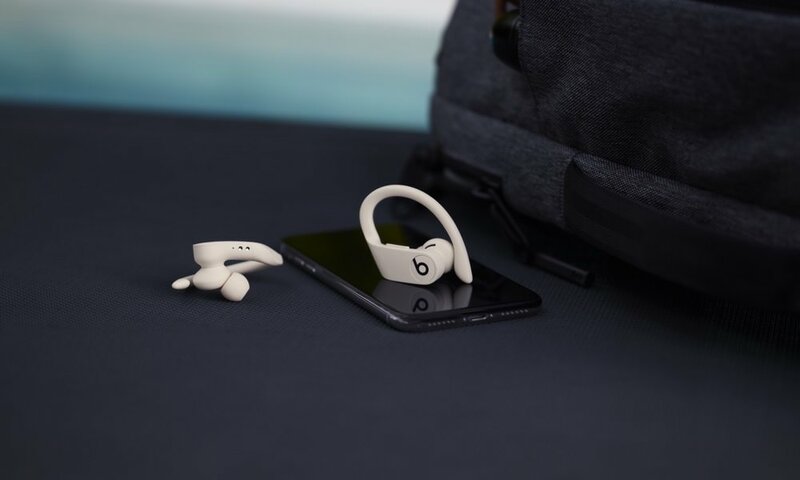 Moreover, users can choose from thousands of Internet Radio stations and enjoy music from Spotify via the latest Spotify Connect scheme (where available; subscriptions required) as well as Pandora and SiriusXM. For total convenience, a front USB port can be used to connect either USB storage devices, or an iDevice to playback music and charge at the same time. To keep control of all those features, there is a Denon Remote App available for iOS and Android devices, and the further improved Setup Assistant and Advanced Graphical User Interface make it very convenient even for beginners to set up the device with its amazing roster of facilities. With in total 8 HDMI inputs and 3 HDMI outputs, the AVR-X4100W is ready to take over full control of literally all digital devices such as Blu-ray players, media players, video cameras and more at the same time. The AVR-X4100W’s advanced video processor is equipped to handle future 4K Ultra HD 50/60 Hz full rate content as well as featuring 4:4:4 Pure Color 4K sub-sampling pass-through, both features of the latest HDMI specification. 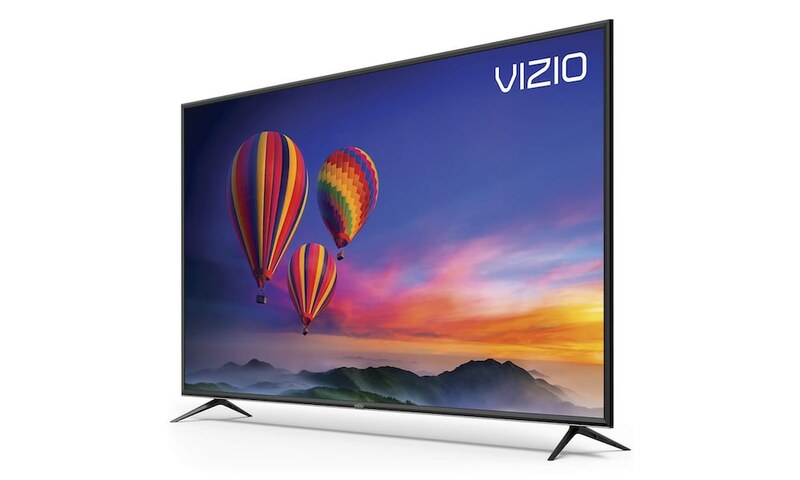 It even has the ability to upconvert and transcode standard definition and high definition video sources up to 4k Ultra HD 50/60 Hz resolution for the ultimate viewing experience. 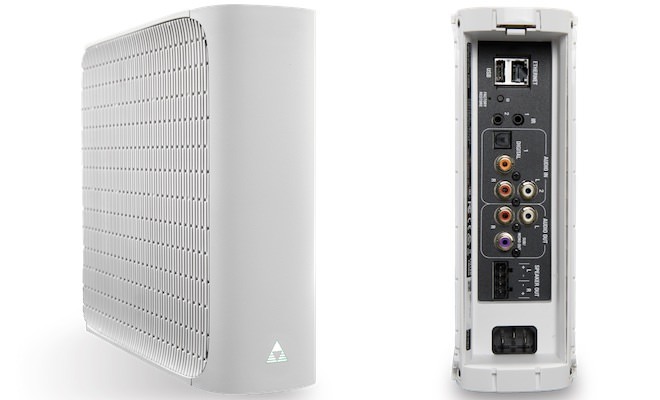 To sum it up, the AVR-X4100W owns advanced multi-zone, pre-out and custom installation options to become a true entertainer for the whole home. 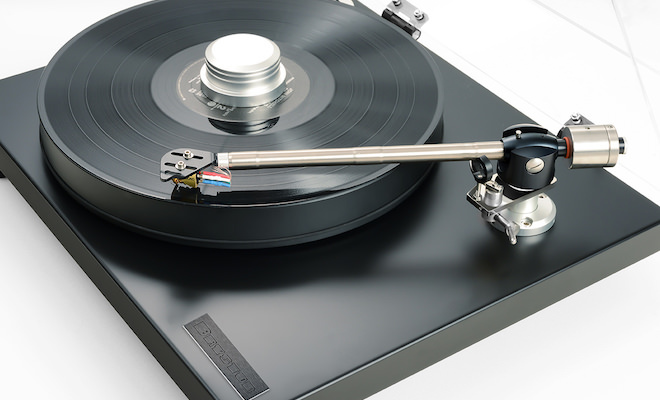 At the same time, Denon developed a new Eco mode featuring a unique power consumption management that adds to the company’s green environment policy without compromising on performance and sound quality. 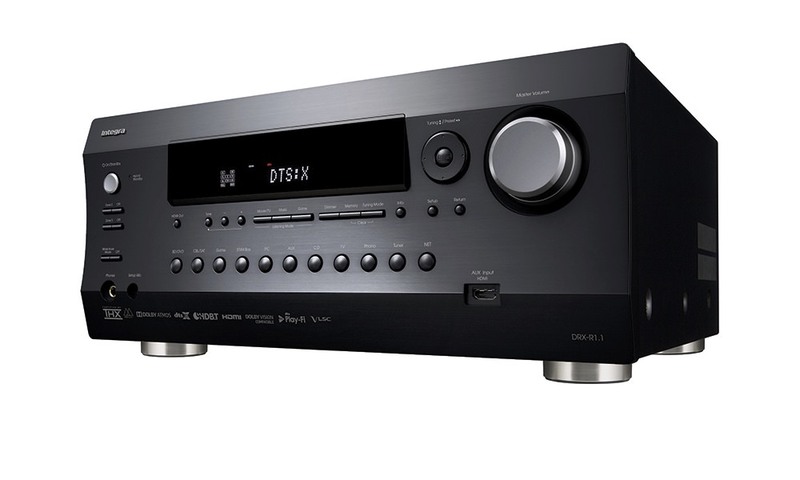 The AVR-X5200W is Denon’s flagship X series receiver, which comes with the same feature set as the AVR-X4100W, but further adds unique technologies. 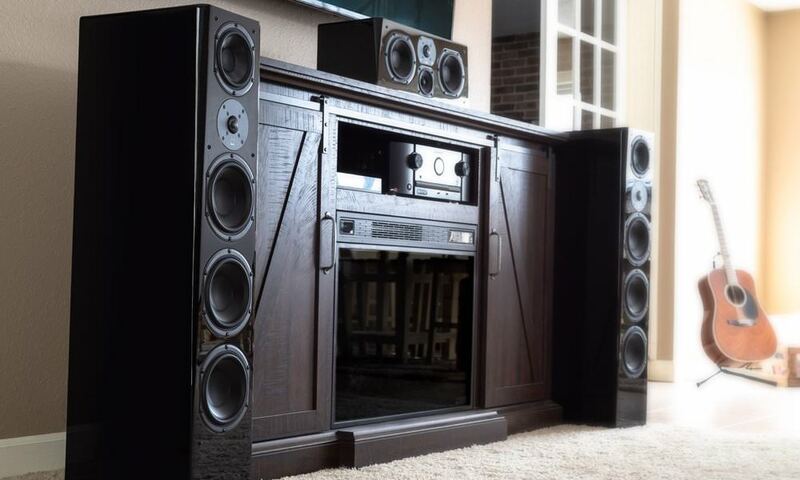 It has a powerful nine channel amplifier with 205 watts per channel packed in a discrete monolithic amplifier design with custom made DHCT (Denon High Current Transistors), to fill the home theatre with astonishing clarity, power, detail, and depth. 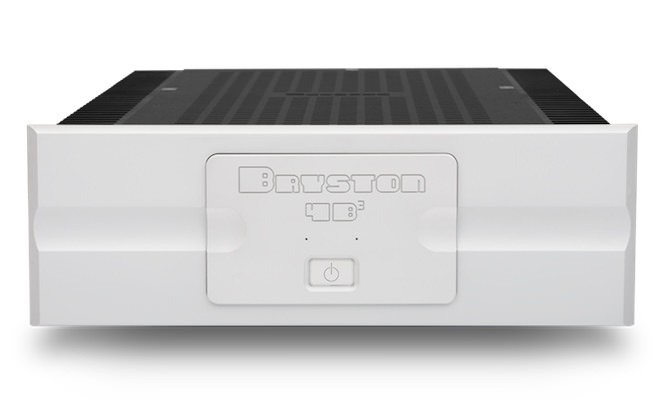 It further supports speaker setups that go beyond its nine power amplifiers stages, thanks to its ability to process even 11.2 channels. 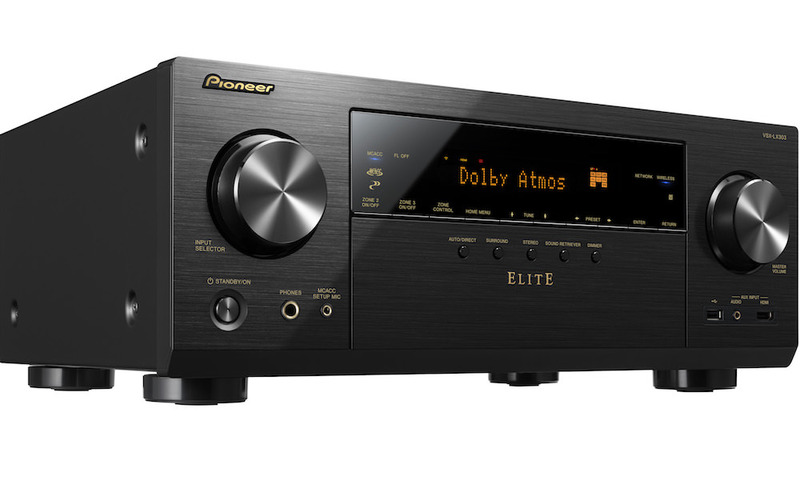 The AVR-X5200W supports a 5.1.2, 5.1.4, 7.1.2, and even a full 11 channel Dolby Atmos setup; taking advantage of 7.1.4* or 9.1.2* Dolby Atmos configurations (* with additional 2-channel power amplifier). 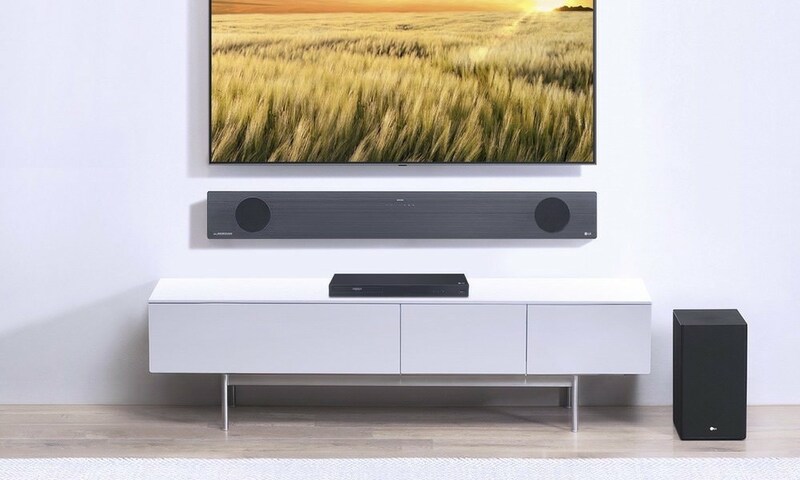 A 7.1.4 speaker configuration is based upon a traditional 7.1 speaker layout complemented by four overhead, or Dolby Atmos-enabled speakers. 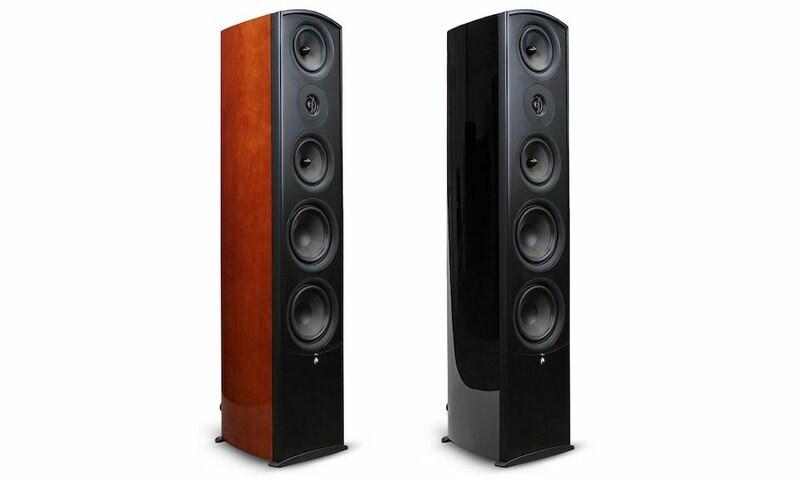 A 9.1.2 configuration is based on a 9.1 speaker layout with two overhead speakers. This is connectivity, versatility and power to the extreme.